Leave the stress of high-interest credit card rates behind! We can help you make that goal your reality. Take charge of your finances. 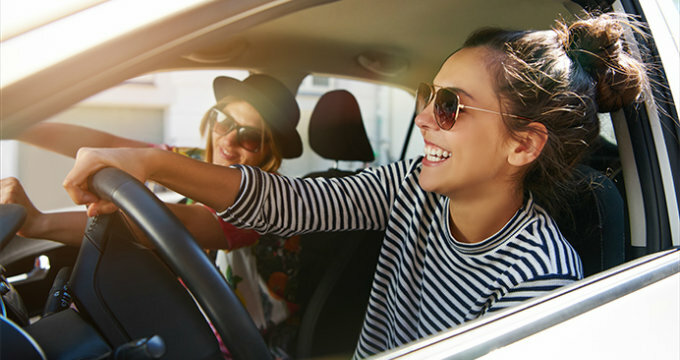 Transfer a balance to a Platinum I VISA with Ball State Federal Credit Union today and you’ll receive a special 5.90% promotional APR for 6 months. After the 6 month period, your rate will revert to the low rate of 9.90% APR. 1This is a limited-time offer available to new card holders. Subject to Credit Qualification. The 5.90% APR 6-month special promotional rate is available now through March 28, 2019 for balance transfers made within this time frame. After that, the Platinum I Visa card will revert to the current 9.90% APR. 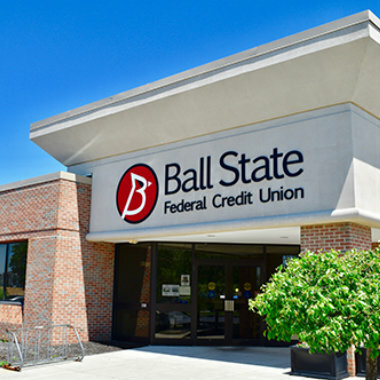 The Ball State Federal Credit Union Platinum I Visa card has no origination fees, annual fees or monthly fees, plus a 25-day interest-free grace period. If you do not pay your monthly statement by the due date, a $25 late fee is applied. Membership eligibility is required. Members must keep a minimum savings balance of $5.00 to maintain membership.